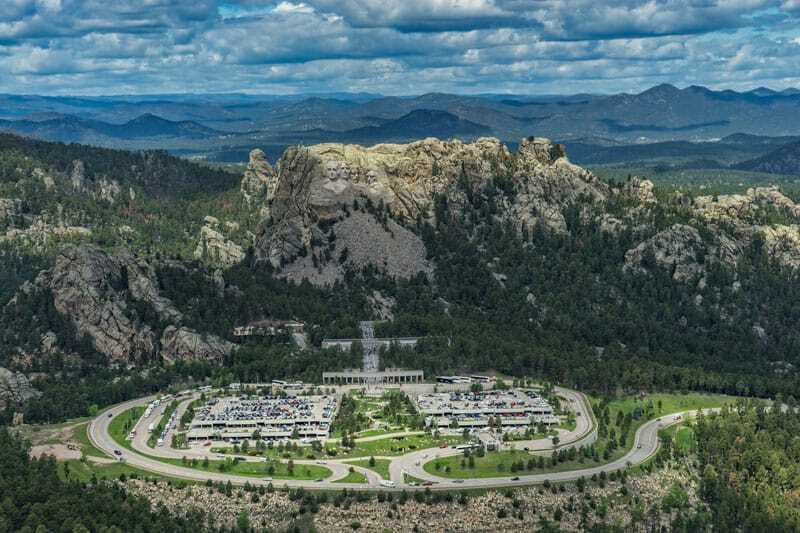 The Black Hills of South Dakota is a sculptor's dream. Jagged granite rock faces have been waiting for centuries to be molded and manipulated to works of art. It's no wonder they attracted artisans in the early 1900's to create masterpieces on the side of these South Dakota hills. Two of the most iconic monuments of the United States are located in the Black Hills, Mount Rushmore and the Crazy Horse Memorial. Our trip started off with an evening tour of Mount Rushmore. Arriving a couple of hours before sunset, we had the chance to explore the grounds and the museum and learn about the monument before watching the lighting ceremony. Mount Rushmore opened in 1941 after 14 years of construction! It was sculpted by Danish-American artist Gutzon Borglum and his son. 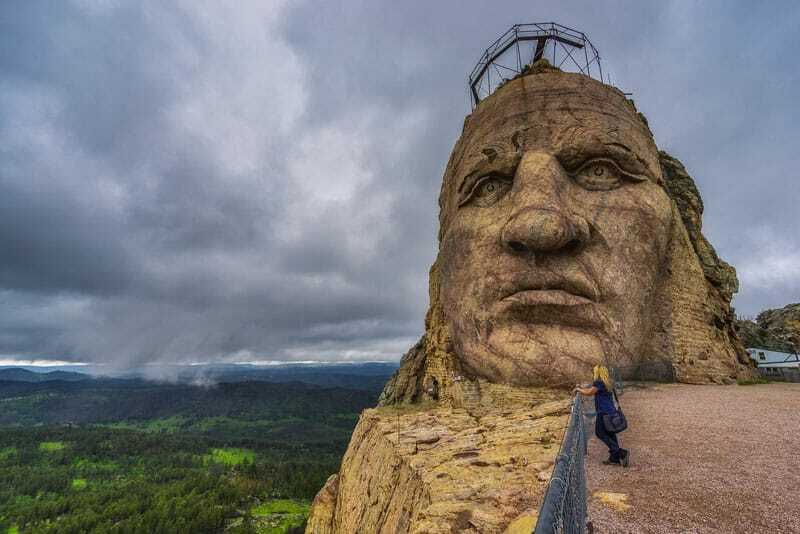 The idea was to create a sculpture that would lure tourists to the Black Hills of South Dakota. Four pivotal American presidents would do the trick. 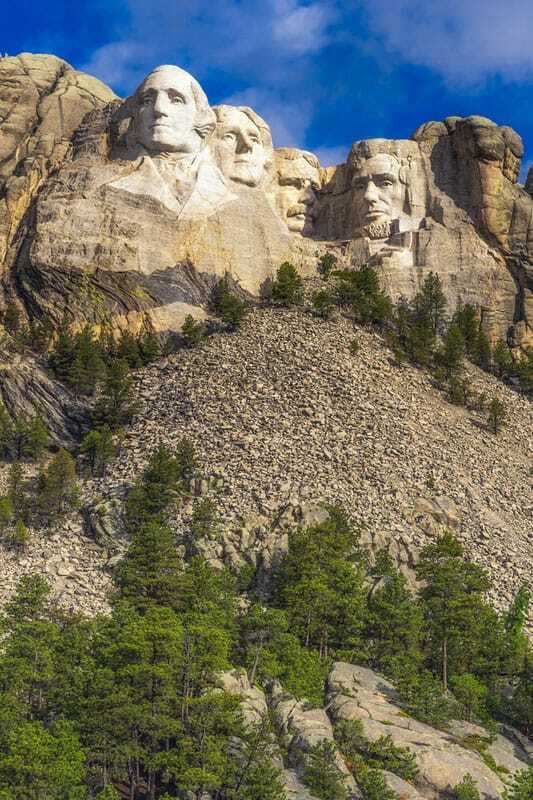 Originally they considered sculpting western American heroes such as Lewis & Clark, Sacagawea, and Buffalo Bill Cody to be the faces of Mount Rushmore, but after careful consideration, they decided that great presidents would attract a broader spectrum of tourists. So they settled on the faces presidents Washington, Jefferson, Roosevelt, and Lincoln. Construction began in 1927 at the height of the Great Depression with George Washington being the first president. On October 31, 1941 Mount Rushmore finally opened and the idea worked, because Mount Rushmore attracts 3 million tourists a year. The lighting ceremony was interesting to watch if not a little bit Kitschy. It tells the story of the making of the monument and some of America's history skirting over the dark Native American past. I would have loved to remember my visit when I was a baby and my parents took a cross country road trip through America. Back then they tell me that you simply drove up beside it to have a look. I found the bandstand and bleachers a little too touristy and I think it would have been far more beautiful to have left it in a more natural state. It was interesting watching the video to see the history of Mount Rushmore, but I found it to be a bit dated and I think they should replace it with something that has a little more production value. 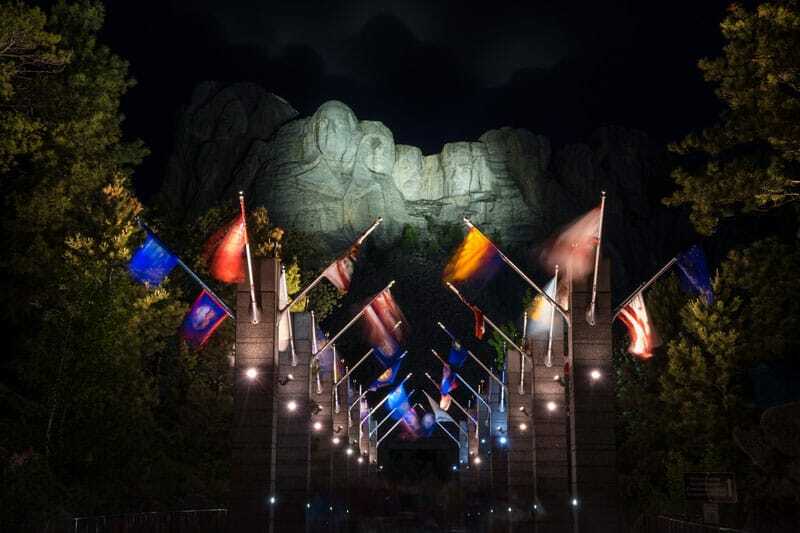 After the video, the faces are lit up and a touching ceremony occurs where the park ranger invites all active and retired military onto the stage to commemorate their sacrifice for their country. It's a fitting venue since Mount Rushmore is probably one of the most patriotic monuments in the entire country. Note: A good place to stay near Mount Rushmore is the K Bar S Lodge. It has a view of the monument from afar. Mount Rushmore is definitely a monumental site to see. To think that these four 60 foot tall faces were sculpted and carved using dynamite and sandblasting more than a century ago is amazing. I cannot imagine someone taking on a feat like that today. Cost for entry to Mount Rushmore is free, but there is a parking fee for cars (no matter how many people) $11.00 per vehicle. Just 16 miles down the road is another magnificent monument that is still in the process of being created. 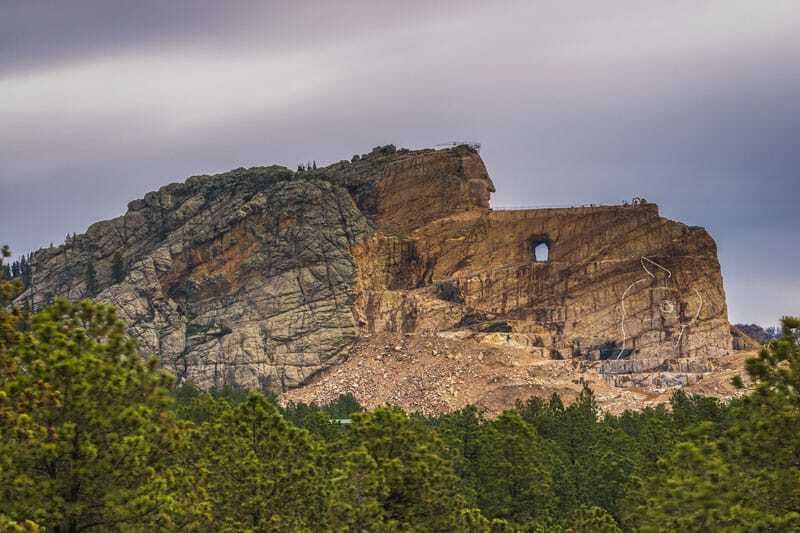 The Crazy Horse monument is 65 years in the making. Construction began in 1947 by sculptor Korczak Ziolkowski and is still a work in progress to this day. The Lakota people wanted a monument to show that they too had heroes and Crazy Horse was their hero of choice. 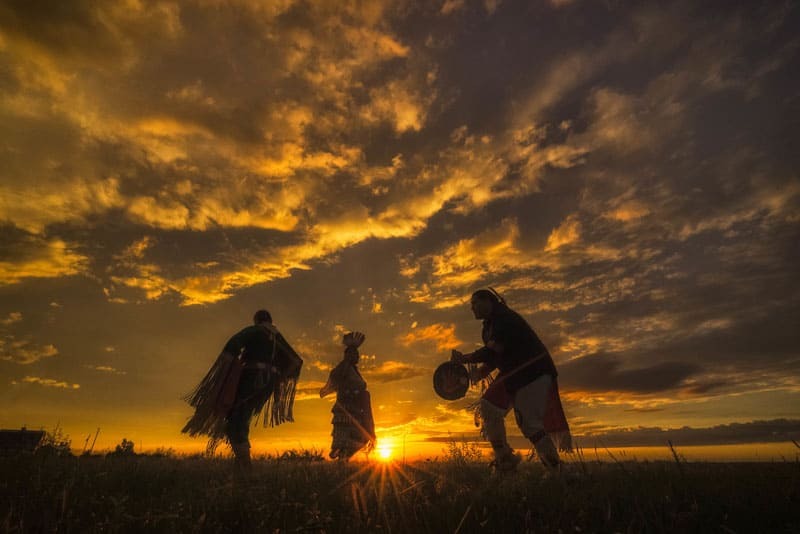 Ziolkowski promised the Lakota people that no government funding would be involved and the project has relied on public funding for more than half a century. His children and grandchildren have now taken over the project, and you can visit the museum and monument on a tour. Crazy Horse was one of the last hold outs of the native Americans to surrender to troops. He had no intention on living on a reserve, but negotiated a surrender to bring his ailing people in. He was then going to leave them in peace and live out his days on his own. Instead of sticking to their word, the United States military double-crossed him and stabbed him in the back. This monument is dedicated to his strength and heroism. You can tour the museum at the base of the monument that tells the history of the Native American culture. You can buy local art and souvenirs to support the economy. There is also a craft to display of all the instruments used to blast the rock over the years. A bus will take you out to the site for a closer view, but if you want something more, you can book a tour to walk up to the face. A van will take you most of the way up so don't worry, it's not a gruelling walk. When you stand beside the face of Crazy Horse, you feel the enormity of the task. This will be the largest sculpture on earth when it is complete. The arm and horse head are expected to be finished sometime in the next dozen or so years. For more information on visiting, go to the Crazy Horse Memorial website for details. The monuments of South Dakota are truly spectacular. I do not think that anyone would be crazy enough to take on this feat today, but to see them with your own two eyes is truly a wonder. I have seen Mount Rushmore in so many photographs and films during my childhood it was almost surreal to see it in person. It is a true work of art and worth the trip to South Dakota. If you would like to get even yet another view of these two national treasures, take a helicopter flight to view them from above. 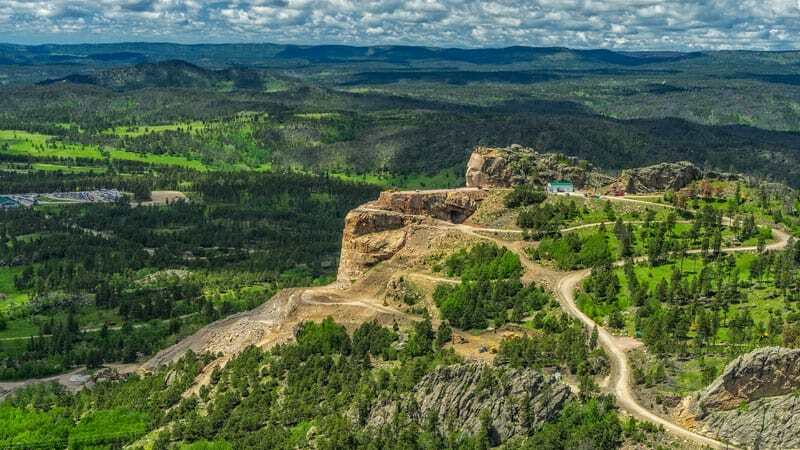 Black Hills Aerial Adventures offers one of the most reasonable helicopter tours we've ever seen and it gives you a birds eye view of both Mount Rushmore and Crazy Horse as well as the beauty of the Black Hills of South Dakota. The helicopter doesn't get as close to the monuments as we would have hoped and it doesn't do an even split for views. We sat on the wrong side, if you do book a helicopter tour, make sure to sit behind the pilot on the right hand side, you'll get the best views of Mount Rushmore. However, you see more of Crazy Horse on the left. Neither one takes you very close though, we assume it has something to do with airspace security. But for the price it's a good tour. And there you have it! I think we did everything you can do to see Mount Rushmore and Crazy Horse thoroughly. They are America's treasure and we highly recommend checking them out. 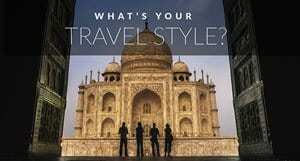 What's your favourite National Monument? Thanks to the South Dakota Tourism Board for our trip, for more information on Visiting South Dakota visit their website. 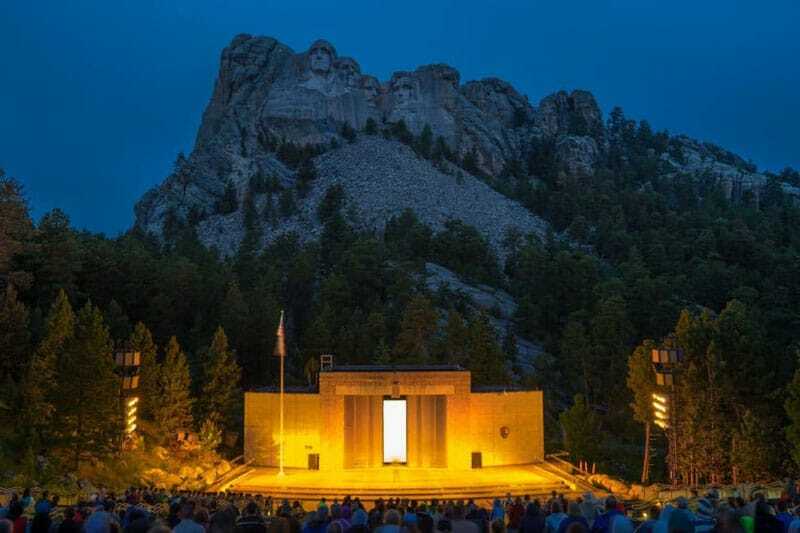 19 Responses to "Mount Rushmore and Crazy Horse – American Monuments of the Heartland"
Really very interesting and wish to meet this year. 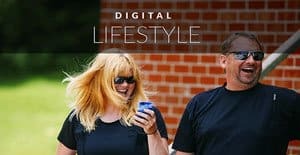 Great post featuring the absolutely stunning photography I’ve come to take for granted from The Planet D. I hope you’ll check out my own blog post about my visit to the two sites; I PM’d the link to Deb on Facebook. 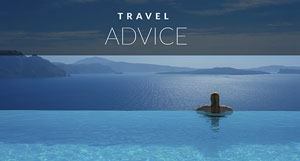 Much obliged to you for your real to life depiction of an exceptionally prevalent vacation destinations. Companions of our own have quite recently been by there, and we plan to go one year from now! Would love to see Mount Rushmore and Crazy Horse. Your photos make it all look more surreal and impressive than I would have thought. We tend to do the same thing ourselves. 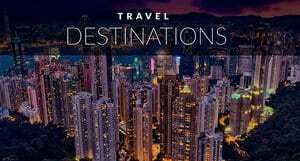 We spent the past decade traveling the world and it wasn’t until these past two years that we started exploring more of Canada and now the US. It’s easy to take what we have in our own backyard for granted. Plus, we always have said that Canada and the US are easy to travel so they could wait until we were older. But I’m glad I am starting to explore them now while I can really enjoy them. Such beauty. Have a great road trip! Have an amazing time! South Dakota is surprisingly full of things to do. Mount Rushmore is the perfect starting point. You get your American history and then you can start travelling around the country. I absolutely loved visiting Mt Rushmore. I was surprised with how small it was but still super impressive. Unfortunately I never got to see Crazy Horse so getting to see it here was amazing. Thanks so much! Thanks Adam! I was the opposite, I thought the faces were large and surreal. It’s amazing to see these faces peering from the cliffside. They were originally going to sculpt to the waist of each president, but funding ran out and it’s only the heads. It would have been bigger for sure. Crazy Horse is definitely worth a visit. It’s going to be extraordinary when it’s done. Thank you for your candid description of a very popular tourist attractions. Friends of ours have just been by there, and we plan to go next year! I’ve been fascinated with Mount Rushmore ever since I saw the Hitchcock film North by Northwest. If it’s good enough for Cary Grant, it’s good enough for my bucket list! 😉 I think the Crazy Horse Memorial would be even more interesting to visit, though. Was there much active sculpting work being done while you were there? It will be spectacular whenever it’s done. It’s doubtful that either of these projects would make it past the drawing board today, so visiting them would be a unique experience. Oh yeah, there is sculpting going on. The process is crazy, they use heavy machinery and do sandblasting. You see big machines driving around everywhere. It’s still a work in progress. And you are so right, I don’t think these projects would even take off the ground in today’s world. 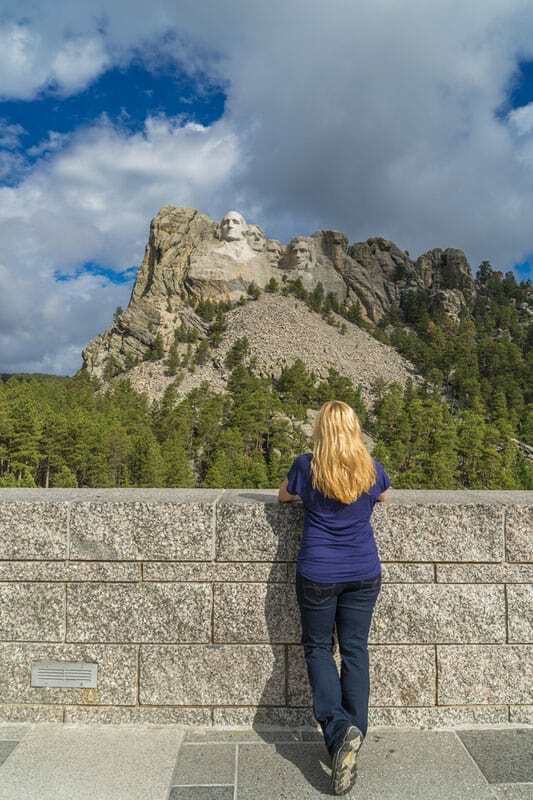 This blog tells me that these two monuments must have really impressed you, as you covered them recently in your article “8 Amazing South Dakota Attractions”. I have a friend that would agree with that. He has traveled 48 states of the United States (all except Alaska and Hawaii) and said that Mount Rushmore was his favorite place and worth the visit to South Dakota alone. I will have to check it out. Hi Bob, they were impressive. I wrote about them again though because I wanted to go into a bit more depth and to showcase the video that we made. I cannot imagine the work that went into Mount Rushmore at the turn of the century and it is crazy to think that a man devoted his entire life to sculpting Crazy Horse until the day he died and now his family has taken over the legacy. Now that’s dedication.